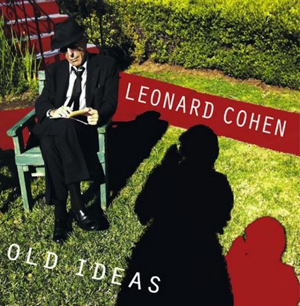 I happened to pick up the latest Leonard Cohen album, Old Ideas, on Spotify this morning. T’was purely by chance, as I noticed that he had a song in the Billboard 200, and was intrigued to see what he was kicking out these days, after an 8 year recording break. Internationally, the album has done fantastically, scoring a top two chart position in most places where it’s been released (including a UK number 2 in the album charts, number three in the US Billboard 200). You can stream the album on Spotify via this link. ← It’s all chips’n’gravy, BABBEH!